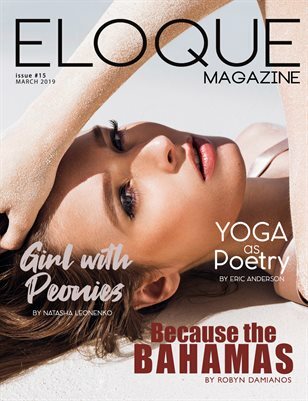 ELOQUE magazine is online and print on demand photo editorial magazine. Launched in late 2017, we are featuring the best photographers from all over the world. 10 fashion, beauty and portrait editorials each month. We also give special space to one photographer each month in the form of an exclusive interview - great opportunity to see insight of life and work the most talented photographer out there. We are not the usual high fashion magazine. 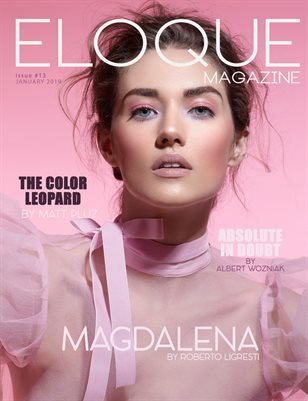 In Eloque we are looking for a story. ELOQUE - speaks for itself.